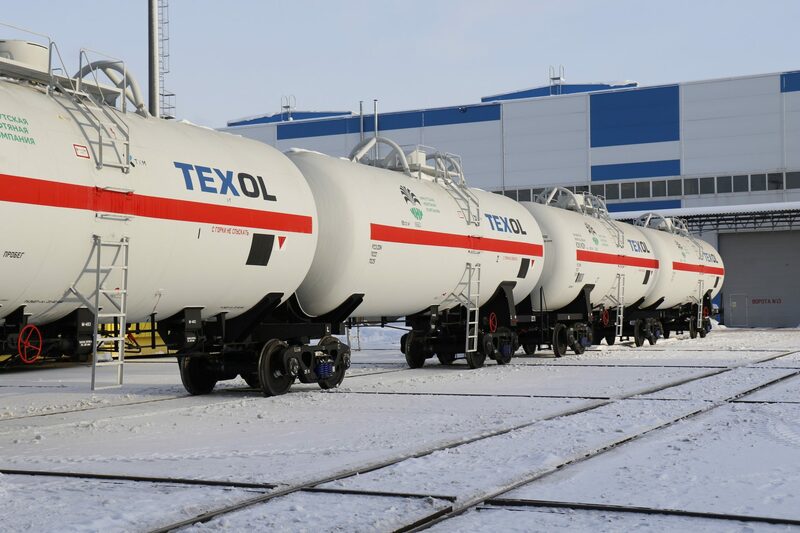 United Wagon Company and TEXOL group, one of Kazakhstan’s largest railway operators and freight car fleet owners, have signed a contract for 400 articulated tank cars. These tank cars will transport liquefied petroleum gas. 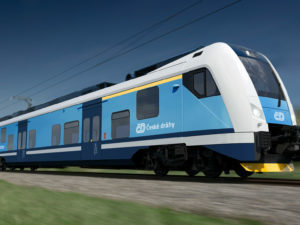 United Wagon Company says no other tank car model in the CIS region can equal its technical and operational standards. The tank cars in question are of the model 15-9541-01. TEXOLwill continuously monitor their performance. The company will use the cars to transport LPG from Irkutsk Oil Company. The cars have a boiler volume of 163.1 cubic metres and payload capacity of 90t. This means customers can reduce their fleet size by more than half compared to conventional LPG cars says UWC. This in turn leads to significant cost savings. The tank cars consist of two boilers, which are connected via an articulated joint. Each car is 24m long. UWC has designed the couplers in such a way that both a single articulated car as well as an articulated car connected to standard cars can pass unobstructed. The location of the boiler fittings is such that engineers can service these articulated tank cars at standard terminals. The bogies of these six-axle tank cars has an axle load of 25tf. They also have a bogie-mounted brake system. UWC has a large number of maintenance and repair facilities in the 1520mm gauge region, including in Kazakhstan.